“I’ve got a sense of urgency, I’ve got to make this happen,” White Lies’ vocalist Harry McVeigh intones on Ritual’s second track “Stranger,” and the vast majority of what’s here bears him out. It’s exactly this emotive urgency that all the standard-issue post-punk comparisons miss entirely with this band. Mopey Curtis dopplegangers don’t sing about love the way McVeigh does on the lyrics to “Come Down,” nor do they have the pop sensibility instinctively loaded into his phrasing. In my mind, the best comparison is probably Tears for Fears’ Roland Orzabal, and like TFF the sonic touches, song structure and performances are often immaculate, adventurous and loaded with intent. There are rarely guitars for the sake of guitars, and the washes of sound conjure ebony skies in a way that obscures the identity of the players themselves in service of the tableau. For all their virtues, the Editors never wrote quite like this. 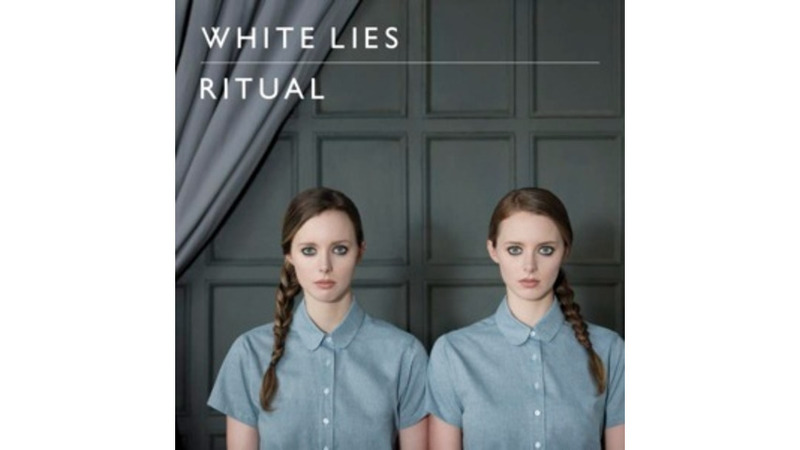 In context, Ritual is the wrong title—very little here feels repetitive or procedural. The album is a flight of fancy most listeners will want to take again and again.